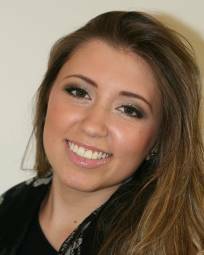 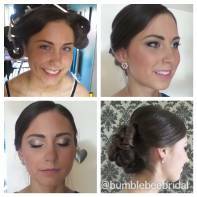 My name is Michelle and I am a professional hair and makeup artist with over 7 years experience. 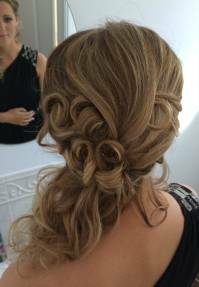 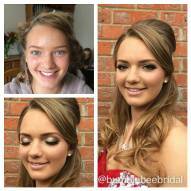 I offer Prom Hair and make-up all over Essex and the surrounding areas. 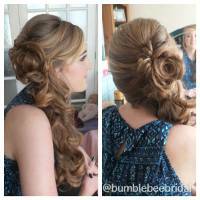 I keep up to date with all the latest trends and can copy a look if there is something really specific you want. 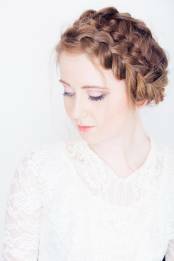 Or I can help design something that will work with your chosen outfit. 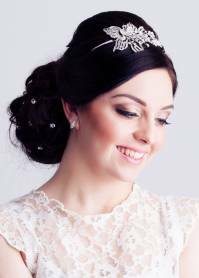 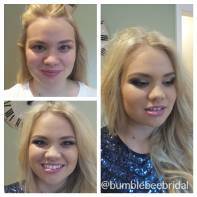 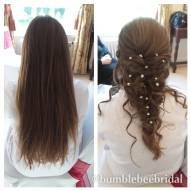 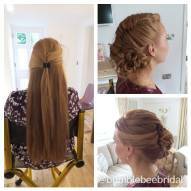 Have a look on my facebook or instagram @Bumblebee_bridal for more hair and makeup looks I've created. 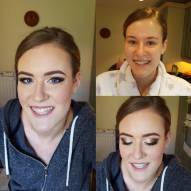 If you and some friends want to get ready together get in touch as there are discounts available for group bookings.